Our next Fellow Spotlight goes to Ali Elyaman! Ali is a junior at the University of Georgia triple majoring in History, Political Science, and Religion with a minor in Public Policy and Management. Ali is heavily involved on campus by holding multiple leadership positions including Vice President of Administration for UGA Campus Kitchen, Dean of Student Ambassadors, and SGA Senator for Community Engagement. 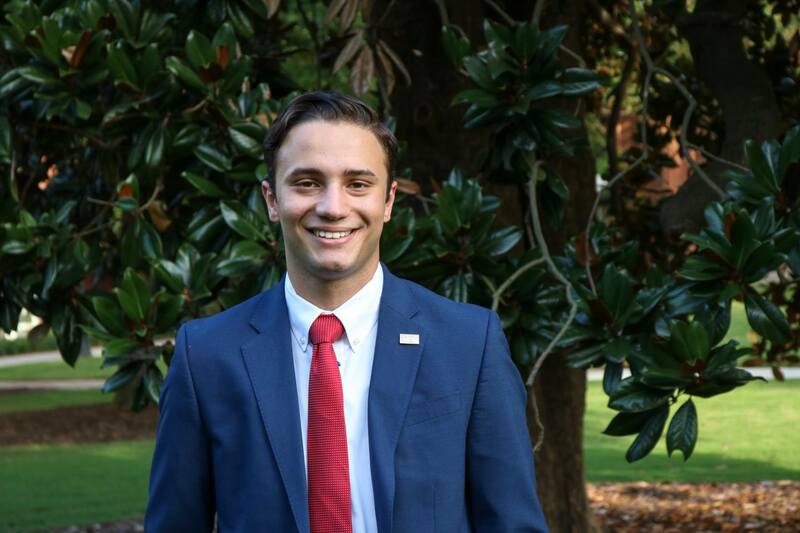 He is also actively involved with the Demosthenian Literary Society and currently holds a seat on the National Student Advisory Board for the Campus Kitchen Project. Beyond these responsibilities, he is a Crawford Scholar and a 2015 Boys Nation Delegate. This summer, he will be interning in the Emerging Leaders Internship Program, through the School of Public and International Affairs.